What do buyers expect from technology today? How are small and midsize businesses different from enterprise technology buyers? 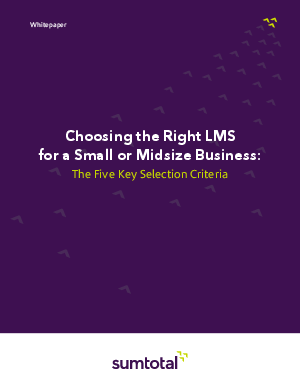 What are the five key criteria for today’s LMS buyer?